So this was my first 626Drift event, and it was a blast! Some new faces, and some familiar, it was good to catch up with everyone and lay some skids! I didn’t have much time so take pictures of everything, (I’ll try harder next time) but here are some pictures mainly taken by Julien Thiebaud and Chris Waters on video. 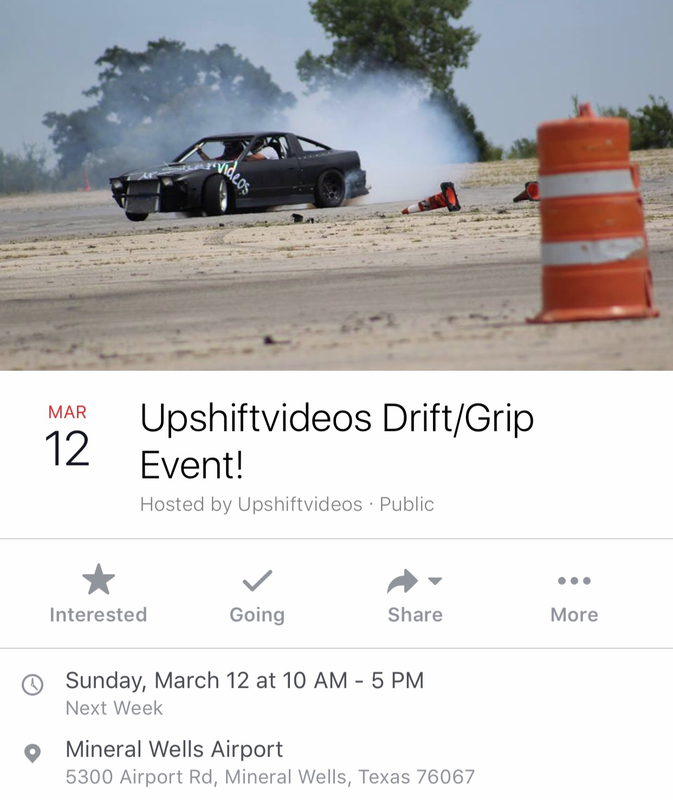 If you’ve never drifted before, and want to give it a go… or if your a super awesome drifter and want to do some multi car tandems and just eff around, come out! No excuses! 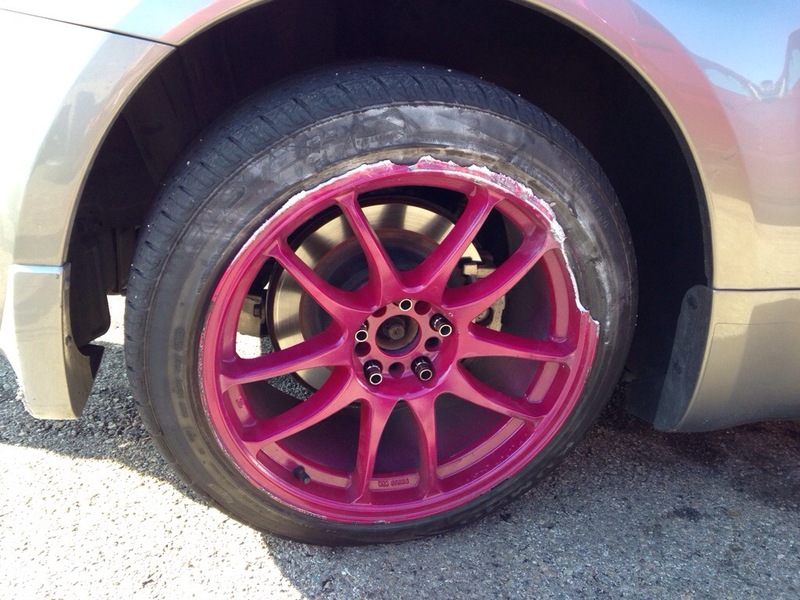 My 350Z I took out is riding on stock suspension…the only modification done to it currently is a welded diff. http://www.626drift.com <—–How to sign up & more info! FormulaD Long Beach is always the season opener and sets the tone for the upcoming season. With a lot of changing sponsors coming and going, the show was just as awesome as usual with what i’m pretty sure was a sold out crowd. I hope you Can smell the smoke through these pictures! 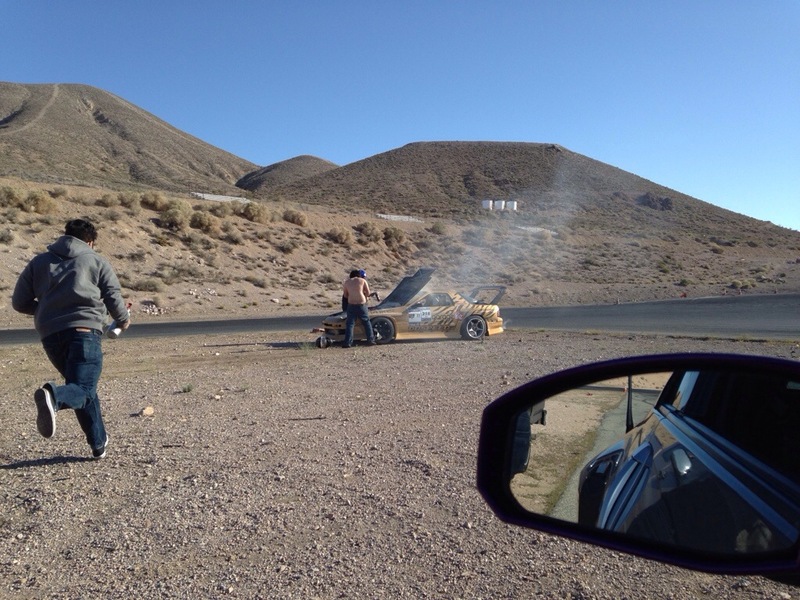 Next few posts will be about my new motor rebuild… Stay Tuned!